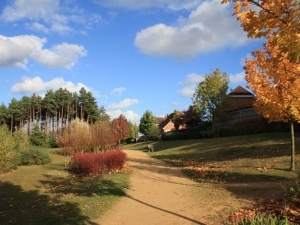 Elvetham Heath can be found on the north side of Fleet in Hampshire and is not just a village, it’s a community and a lifestyle. With facilities such as it’s own nature reserve, supermarket, pub, community centre, church, sports pitches, tennis courts and village green. It is a desirable place to live!